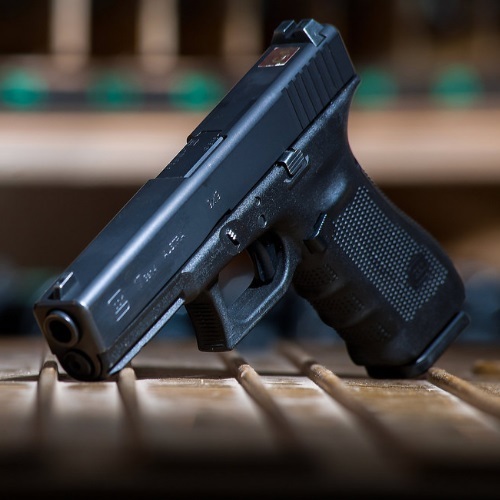 Since its founding in 1963, Glock has gone through numerous upgrades, and the present “generation” – the glock 17 gen 4 – is a favorite around the world. 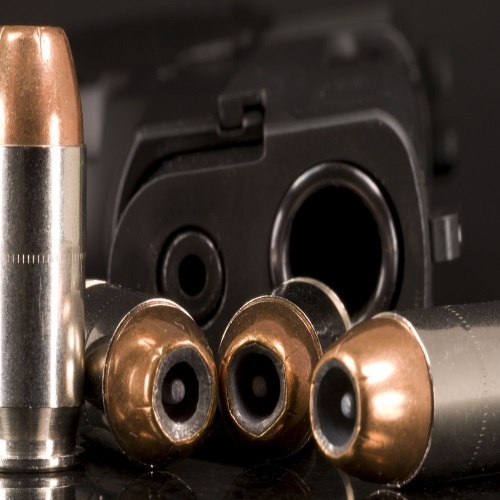 Learn all about the Glock 17 Gen 4 in our historical lookback, in which we examine the origins of the gun, as well as of Glock itself! 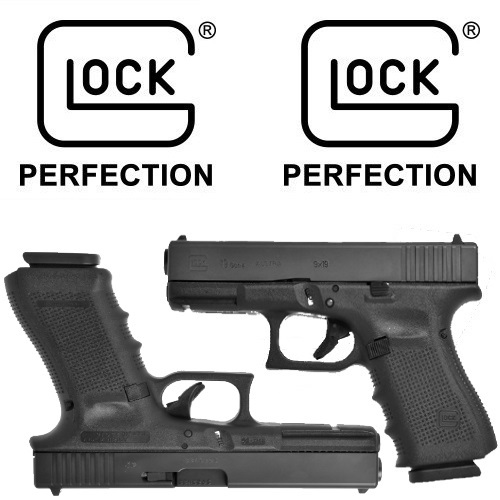 Wondering how to tell your Glock 19 models apart? 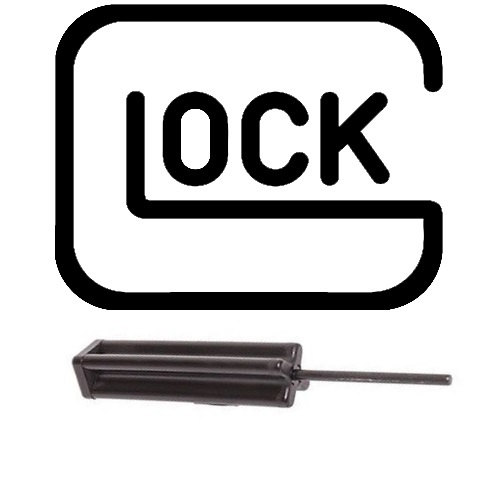 Want to learn more about the Glock 19 in general? 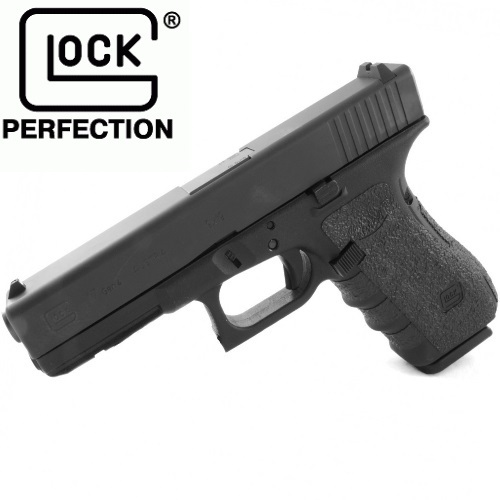 You’ve come to the right place – our feature on the different finishes of the Glock 19! 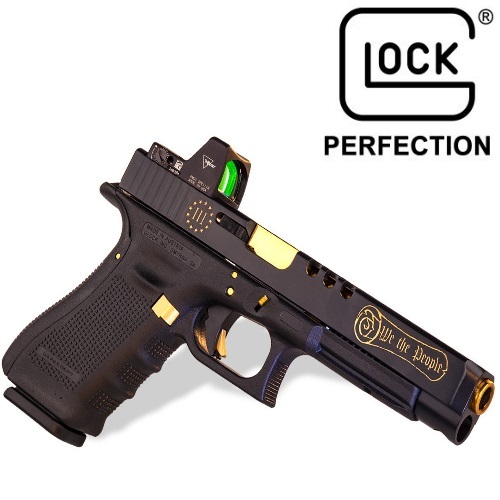 Check out this article to learn more about Glock 19 guns and their different finishes.